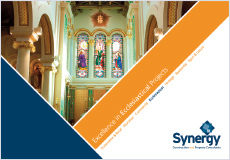 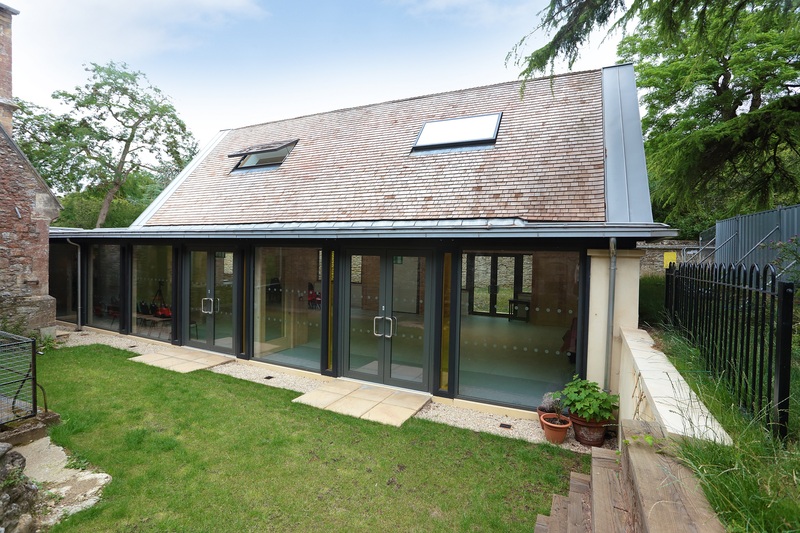 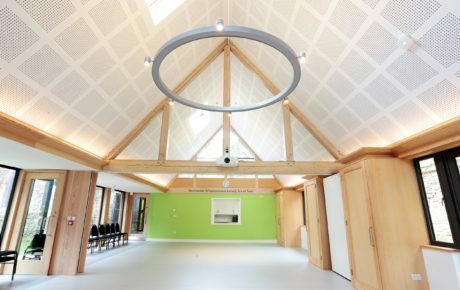 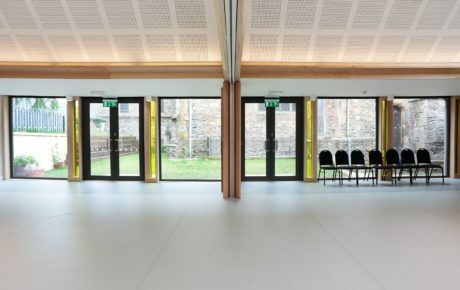 All Saints’ Church in Faringdon has a modern new annexe which provides the Parish with much needed facilities including an energy efficient hall, kitchen and toilets. 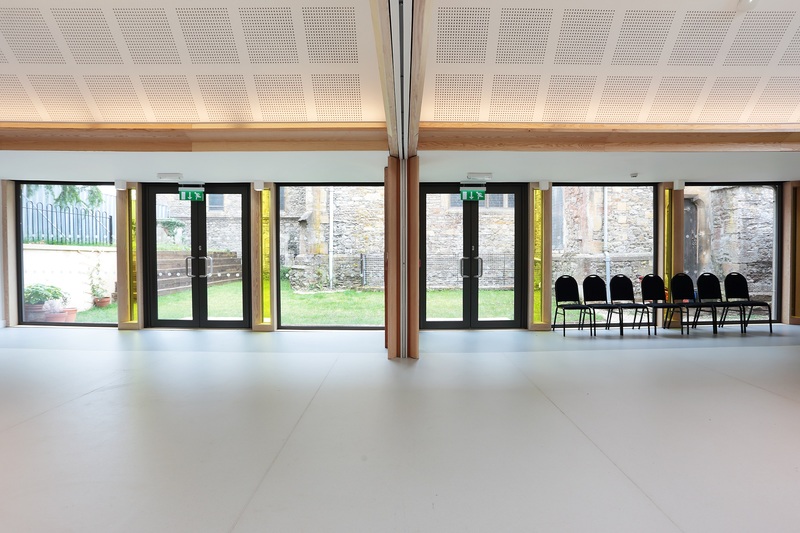 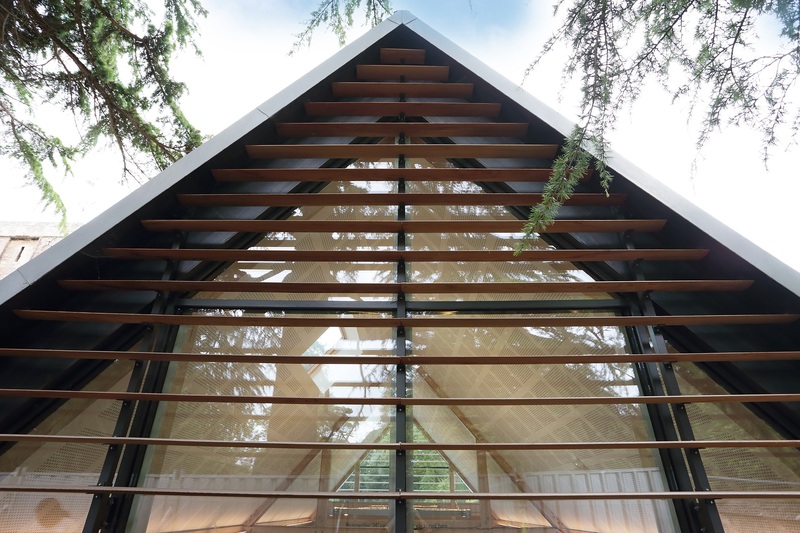 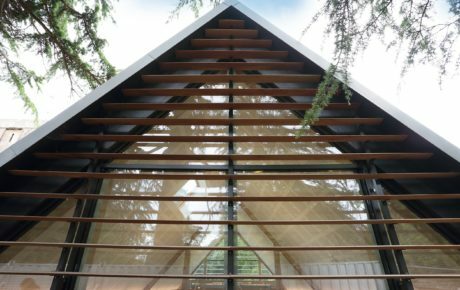 The timber frame structure and natural finishes, including cedar cladding to the walls and cedar shingle roof, offer a light and airy structure contrasting with, yet complementing, the Grade I listed Church. The restricted site required the excavation and re-internment of a populous grave yard before work could commence. 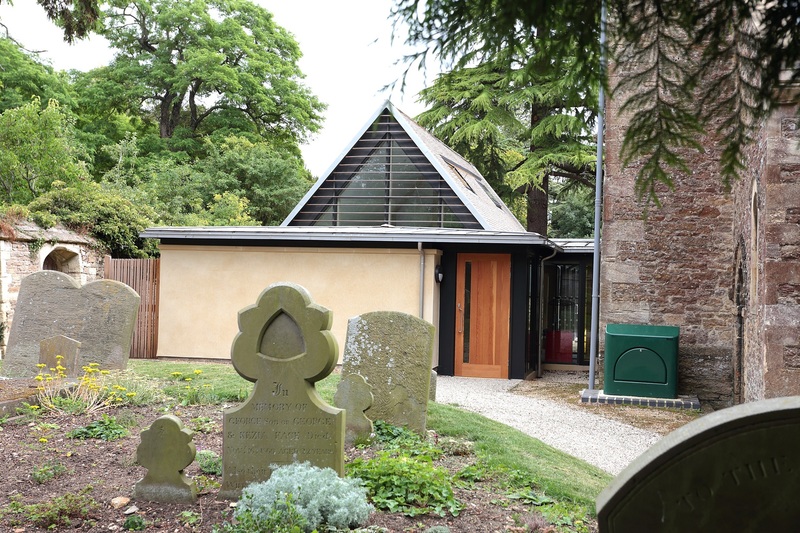 The buildings are connected via a glass link and through an early mediaeval doorway uncovered during the work.